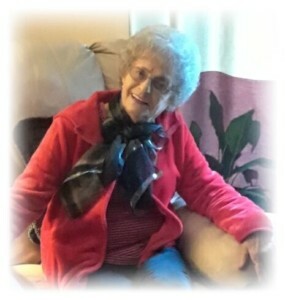 Mrs. Elizabeth Sue Bradburn, age 79 of White House, TN formerly of Camden, TN passed away on Wednesday, January 30, 2019 at her residence. Mrs. Bradburn was born on December 12, 1939 in Decatur Co. to the late Woody J. Terry and Martha Ann McKennie Fitzgerald. She was also preceded in death by her husband, Bruce Bradburn; step father, William Fitzgerald; sisters, Nell Colgate and Iva Lee McKelvy. Mrs. Bradburn was a retired from retail sales with K-Mart. Memorial services will be held on Saturday, February 9, 2019 at 1 pm at the Oakdale Funeral Home Chapel with Bro. Steve Bradford officiating.